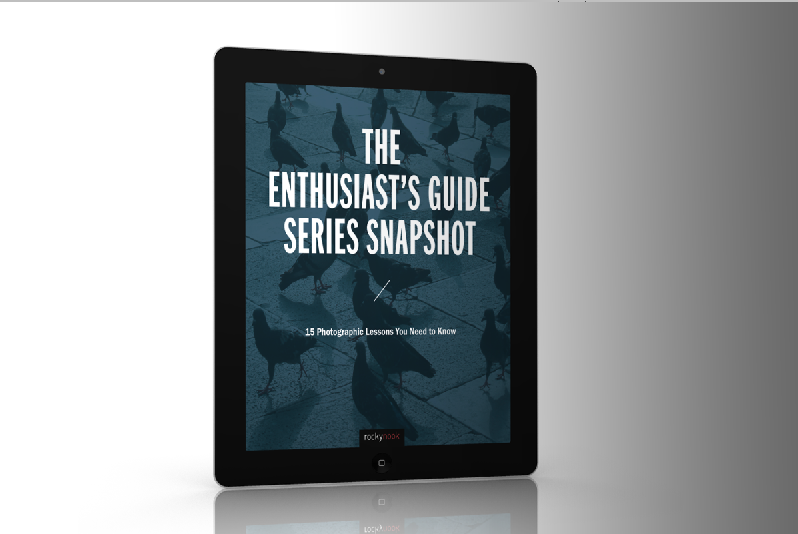 Consider The Enthusiast’s Guide Snapshot: 15 Lessons You Need to Know your official welcome packet to the brand-new Enthusiast’s Guide book series! 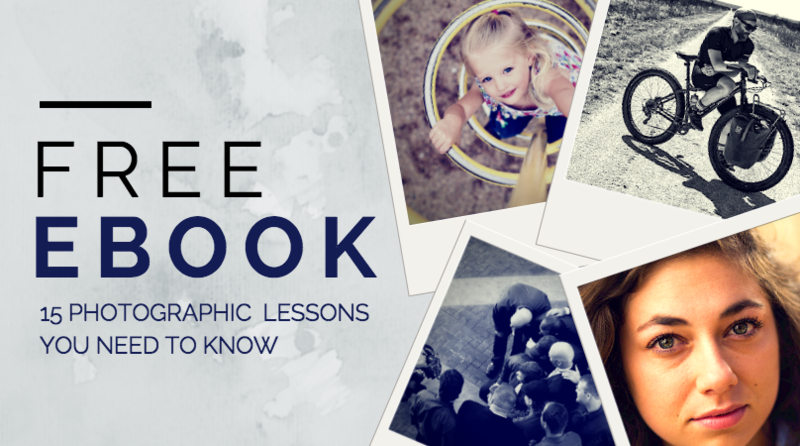 This handy ebook offers 15 photography lessons covering everything from crucial compositional elements to principles of portraiture to tools for multi-shot and panorama photography. The Enthusiast’s Guide book series was created with the intent to shake things up. We want to redefine the way you learn how to take great photos, and this guide is just the starting point to show you how. So take The Enthusiast’s Guide Snapshot for a spin and discover for yourself how fun and easy-to-follow every individual lesson can be. Don’t wait, enter your information below and start your Enthusiast’s Experience today! After entering your information your ebook download will begin immediately. Please note, by entering your information you will be added to Rocky Nook’s direct mailing list.You may opt out at any time.